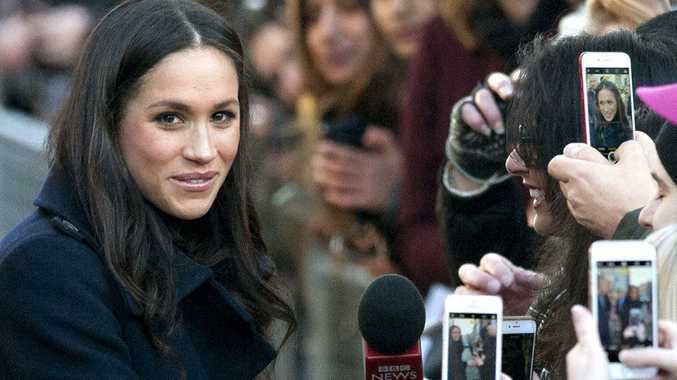 ACTOR Idris Elba has declared Meghan Markle a "role model" and welcomed the fact a mixed-race woman was marrying into the royal family. Speaking before a Buckingham Palace dinner for charity The Prince's Trust, the black actor said Ms Markle was impressive regardless of her race but added the marriage reflected modern British society. "Meghan Markle, as a person, regardless of her colour, is a role model," Mr Elba said. "The point is that of course our society is one of mixed heritage and it's nice to see Meghan within the royal family." A star of TV crime shows Luther and The Wire and films including sci-fi flick The Dark Tower, Mr Elba has campaigned for more ethnically diverse roles on the screen. He gave a speech to British parliament last year calling for more diversity in the media. 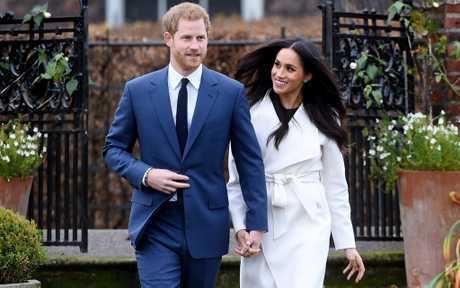 Mr Elba said Ms Markle, who gave up her career as an actor when she became engaged to Prince Harry, would be a "beacon" for all women, including those of mixed race. "It's great. And of course she's going to be a beacon and of course she's going to be someone that people look towards," he said. Mr Elba, 45, is a former beneficiary of the Prince's Trust, which aims to help disadvantaged young people. The charity subsidised his first audition for a role in the theatre in the 1980s. He last year thanked Prince Charles for helping him break into the entertainment industry. The couple are due to marry in Windsor Castle in May.